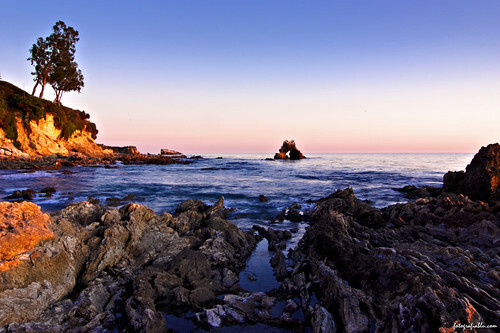 Corona Del Mar, originally uploaded by truublooo*. Or "Crown of the Sea" is a personal favorite spot for photos at sunset. I have had at least three portrait sets here, but this time the place itself is my portrait. Cheers!! !